Looking Forward at REACH City Hubs – North American Baptists, Inc.
City hubs are a way to learn more about NAB’s REACH Initiative while connecting with churches and pastors in your area. Enjoy light refreshments as a key NAB leader explains the various projects and how we can become involved. A number of churches from the area will also be joining the hour-long events. If you’d like more information about the projects, the campaign, or a City Hub near you, click here. We currently have eight different City Hubs scheduled in Ellenwood, KS; Vancouver, BC; Calgary, AB; Edmonton, AB; Chicago, IL; Medina, OH; and Elk Grove, CA. The Kilmartins are headed to Cameroon soon! 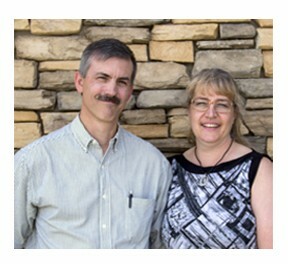 In the midst of their patient waiting, Jeff and Sonya Kilmartin have reached a milestone in their preparations as NAB missionaries. They have raised 80% of their needed support, which means they are approved to purchase tickets and make the necessary final preparations to depart from Canada to make their way to the seminary in Ndu, Cameroon. This is an exciting point in the Kilmartins’ journey, and we are thrilled to see them finally head off to the field. We invite the NAB family to help the Kilmartins reach the full level of support they need before they leave later in October. Click here. 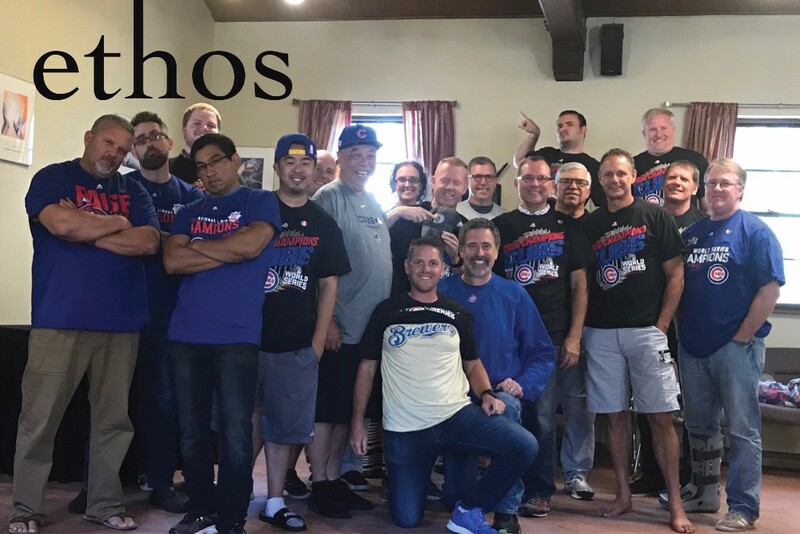 Ethos is a two-year journey to help churches become missional in their leadership, structure, and discipling process in order to produce local missionaries, transform neighborhoods, and move toward multiplication on every level. NorCal pastors and leaders met just this last week for a retreat at Christ the King Retreat Center. Regional Minister Rick Weber shared, Ethos continues to inspire participants toward a renewed theological vision of the Church on mission with God. The conversation in the room resulting from instruction, reading, and practice challenges us to recognize the connection between formation and mission as we make disciples. The classroom, the cohorts, and the partnership with one another propels us to higher levels of engagement in the calling God has placed upon us. NAB is meeting a critical need in our midst by partnering with us in experiencing Ethos. If you are interested in more information about Ethos, please contact your regional minister, or Lisa Schmidt. October 1, 2017—Kristi TenClay, NAB Missionary, Cameroon. 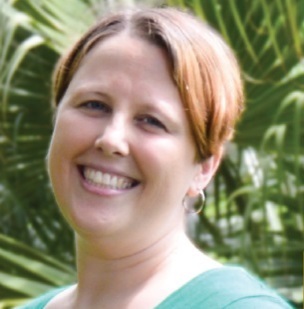 Kristi finished a year on home assignment this past summer, so she is back in the midst of the school year, teaching missionary kids and international students at the Rain Forest International School in Yaoundé, Cameroon. Pray for a colleague at RFIS who is navigating through a difficult medical situation. Pray as well for Kristi’s school year and her connection and impact on the students. Click here.